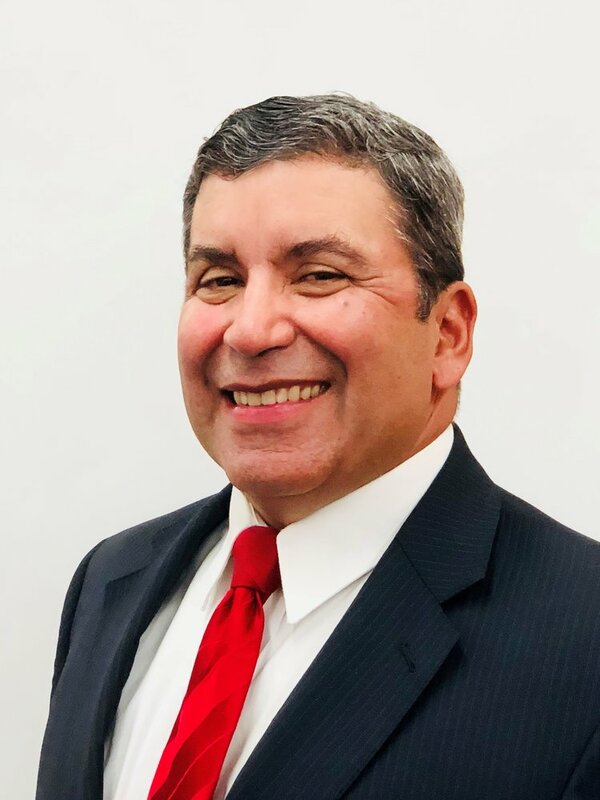 Colonel, U.S. Air Force (Retired), Mario Garza retired from U.S. government service after 40 years of service—30 years with the U.S. Air Force and 10 as a government civilian. In December 2017, Governor Rick Scott appointed Mario to serve on the Florida Commission on Human Relations (FCHR). Prior to being appointed as a FCHR Commissioner, Mario served as the Chief of Staff for the U.S. Selective Service System (SSS) in Washington, D.C. He was the Director’s point man for Congressional liaison, briefing Congressional staffs on SSS mission and responsibilities. Prior to that, Mario was the Political Military Affairs Deputy Division Chief at U.S. Southern Command, one of six regional commands for the Department of Defense. His team of over 20 men and women provided senior executive leaders with predictive, strategic, and operational assessments affecting U.S. national security issues in Central America, South America and Caribbean countries. As a career Air Force officer and Department of Army civilian, Mario held flying and staff positions. Mario served at U.S. Embassies in Mexico and Honduras. At each of these embassies, he served as the Ambassador’s principal military advisor. Mario earned a Bachelor of Science from the U.S. Air Force Academy and two Master’s degrees--one in National Security & Strategic Studies from the U.S. Naval War College and another in Systems Management from the University of Southern California. Mario and his wife, Janice, live in Lakewood Ranch. Mario enjoys playing golf in his spare time.